Welcome back to the Chops blog. Indoor Percussion season is already underway, and we’re proud to once again be the presenting sponsor for the Indiana Percussion Association! 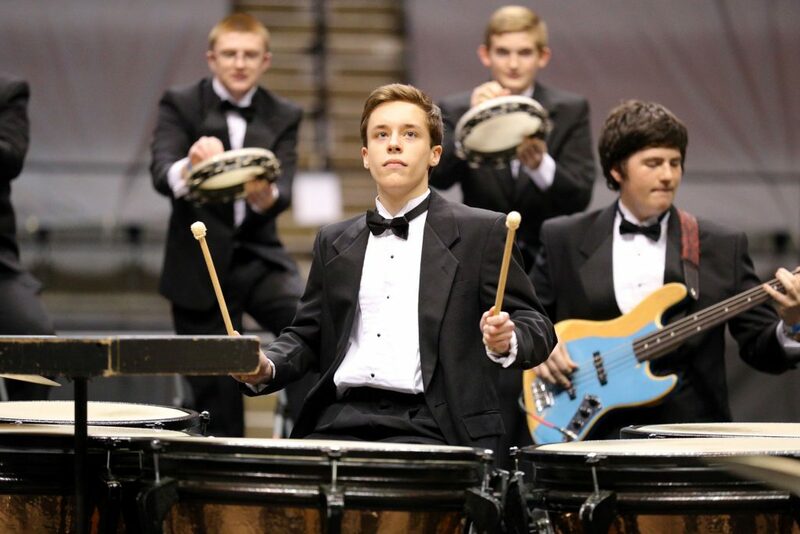 Indoor Percussion continues to grow in popularity within the state and across around the world. 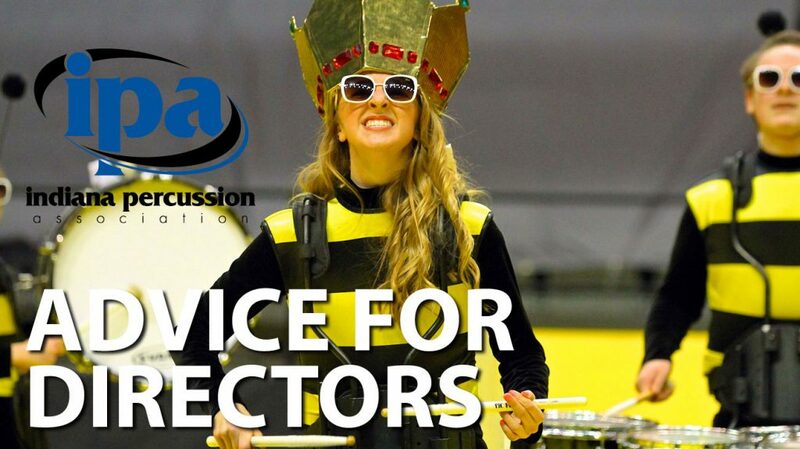 We’re lucky to have one of the best and largest indoor percussion circuits in the country, and we’re proud to support the efforts of IPA and all of the participating groups. 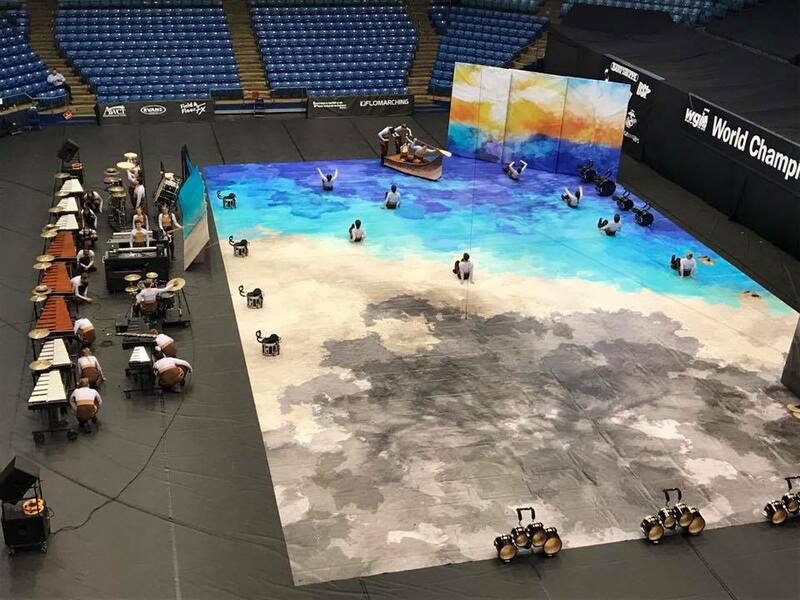 Along with local IPA contests, there’s also a national WGI regional, hosted by Franklin Central, where you can see performances by ensembles from all over the Midwest. Here’s a schedule of remaining contests to help you find a show near you! Come visit us at IPA State Prelims and State Finals! We’ll be running a booth at state prelims (Avon site) and state finals, so if you’re attending either of these, make sure to stop by and say hi! We’ll have sticks, practice pads, mallets, stick bags, t-shirts, and many other items to choose from. 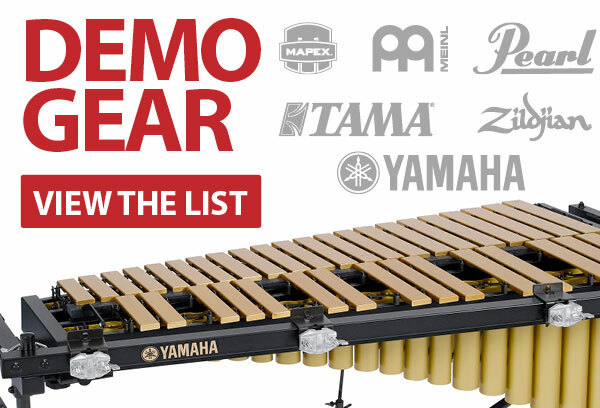 It would be a great time to try out all the different sticks and pads and take something home! The demo list has some fresh updates for the month of February. Follow the link below to see what’s been added since last month. 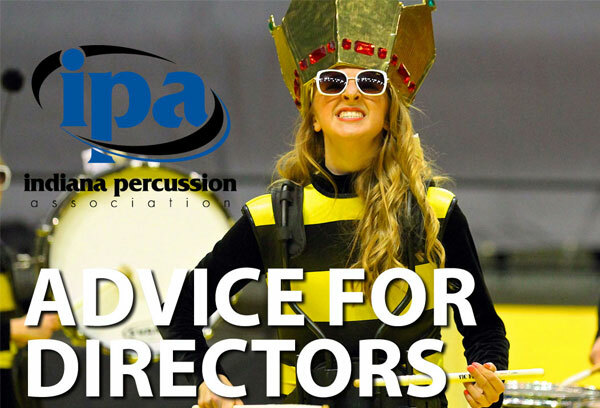 Here is some great advice that came from an Indiana Percussion Association email last week that we thought was worth passing along to everyone. If you’re taking a group to an IPA event this season, this is a must read. 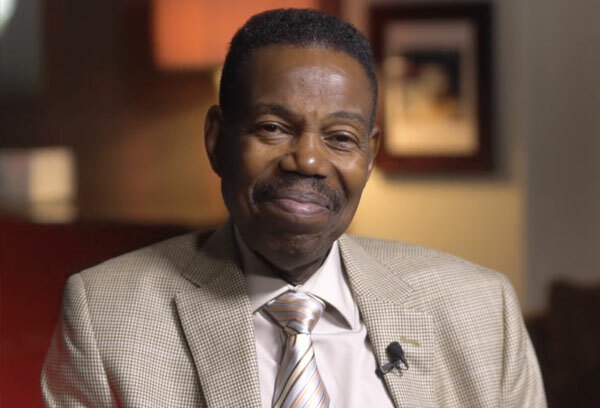 In light of Ndugu Chancler’s passing last week, we offer you this great interview with him by Dom Famularo for The Sessions. It’s a great history lesson. Thank goodness he didn’t play the trombone. The first 4 weeks of IPA contest schedules are now available on the IPA website for your viewing.